Nada retail $42,000, Our sales price $38,000 Savings $4000!. 2014 Ford F-350 SD Lariat Crew Cab 4WD. 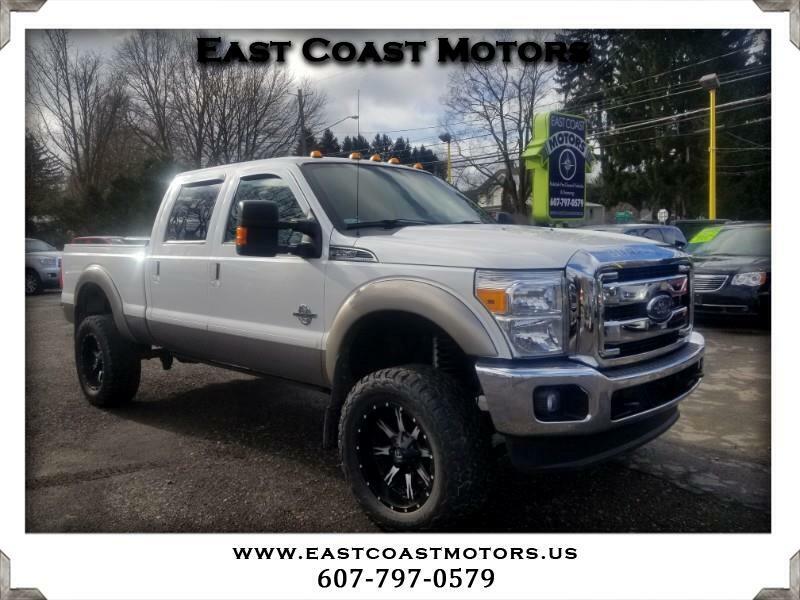 This 2014 Ford F-350 Lariat Crew Cab has 4WD, 6.7L diesel, sunroof, navigation, heated/cooled leather seats, second row heated seats, back up camera, remote start, utility tool box, Fuel wheels, mud tires, lifted, and more!